Janos Szaby is a kind, innocent immigrant to America. Just after he arrives though, he is caught in a fire and his face is horribly burned and disfigured. Although a skilled craftsman his hideous features make it impossible for him to get work, and driven by despair he is forced to turn to crime to live. He finds himself very proficient at that, and soon makes enough money to buy a very lifelike mask to hide his scars behind. He hates what he does, but is he in too deep to get out? 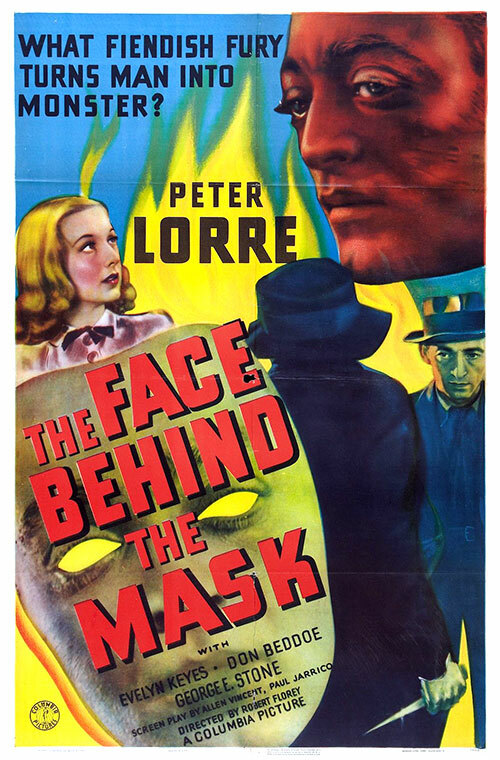 1 Response to "The Face Behind the Mask (1941) Robert Florey"
ohwow, never thought i'd see this excellent rarity again... thanks NLZ!